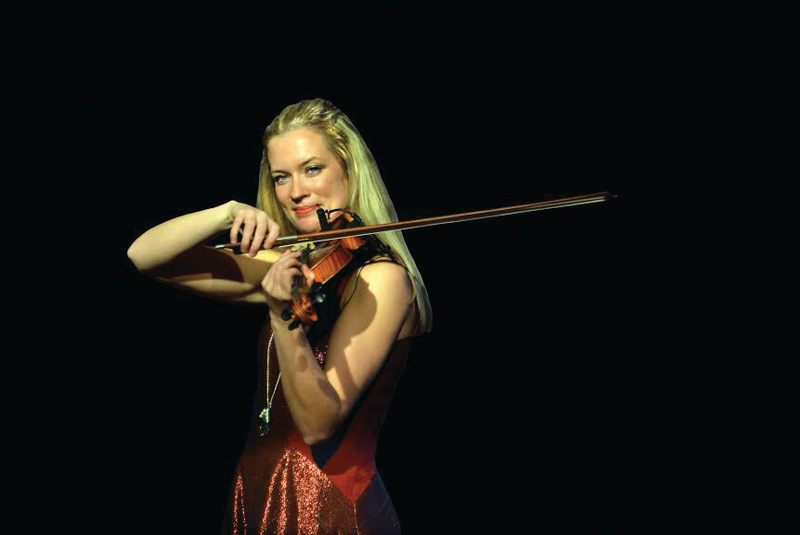 Internationally-renowned violinist Lizzie Ball and restauranteur and chef Max Fischer will receive honorary degrees from the University of Derby at Buxton on Saturday 10 November. 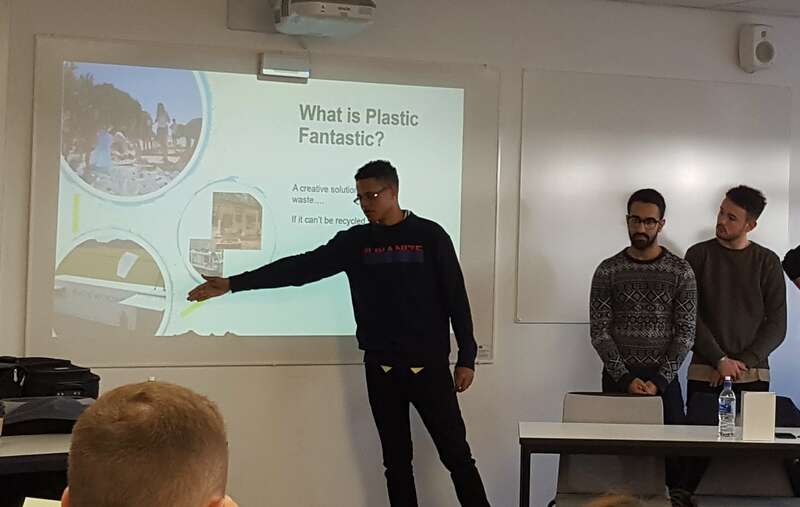 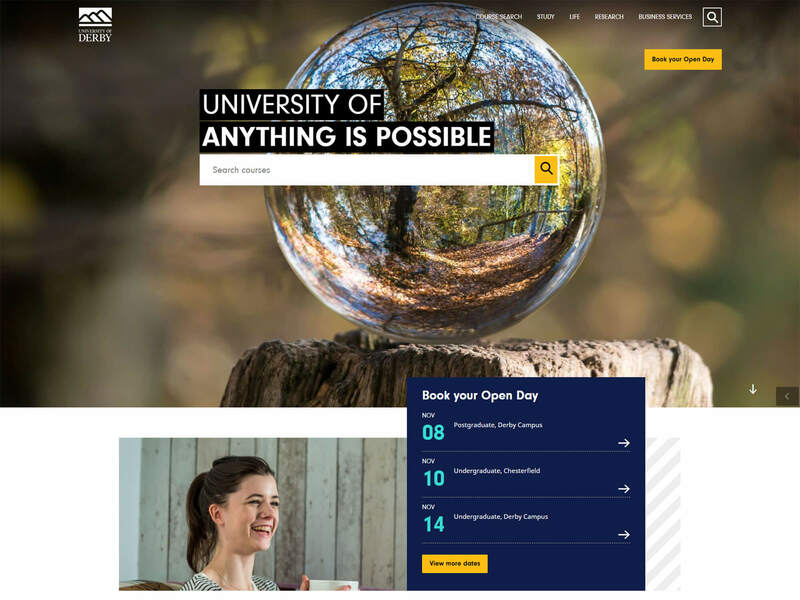 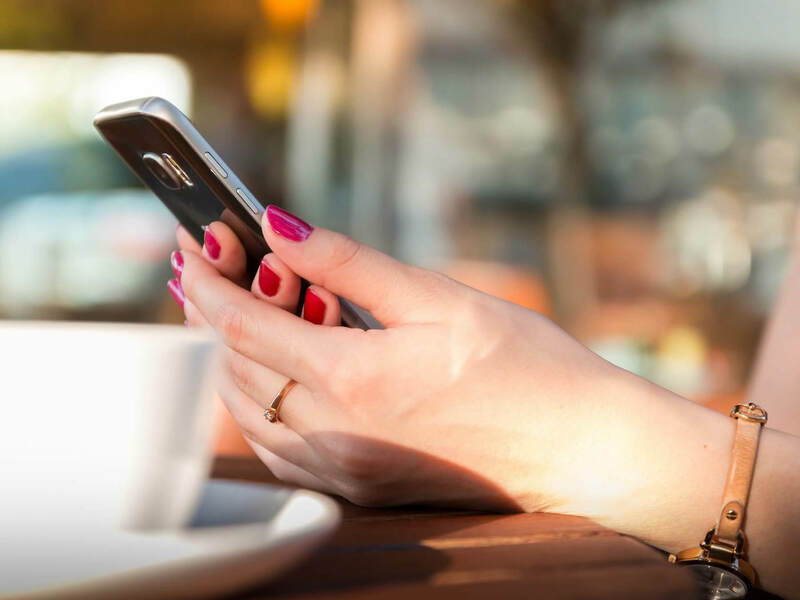 The University of Derby's website provides the best visitor experience of higher education sites in the UK and has been rated as the UK's number one HE website in the respected Sitemorse INDEX. 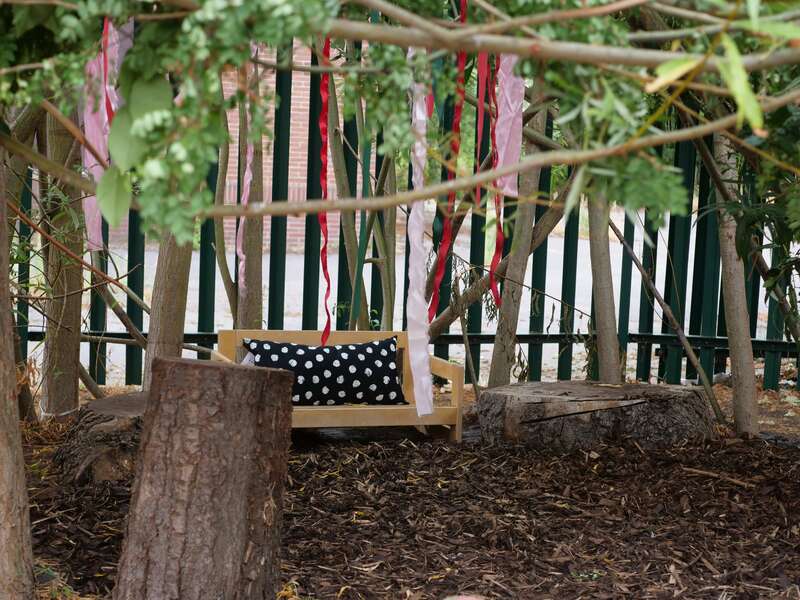 A third round of donations, totalling £8,404 from the University of Derby’s Community Fund, has helped a further five local organisations in their projects. 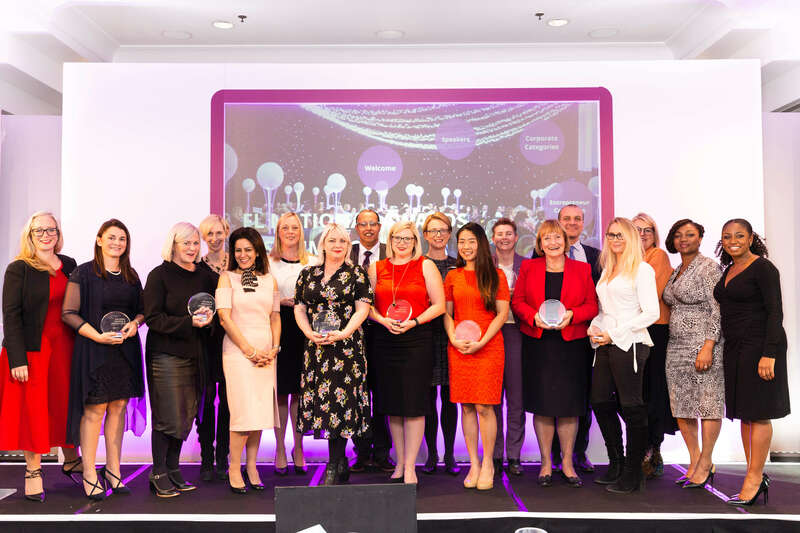 Fiona Shelton, Head of the University’s Centre for Excellence in Learning and Teaching, has been recognised in the Forward Ladies National Awards and Summit for 2018, winning the regional Public Sector / Academia / Not for Profit Category. 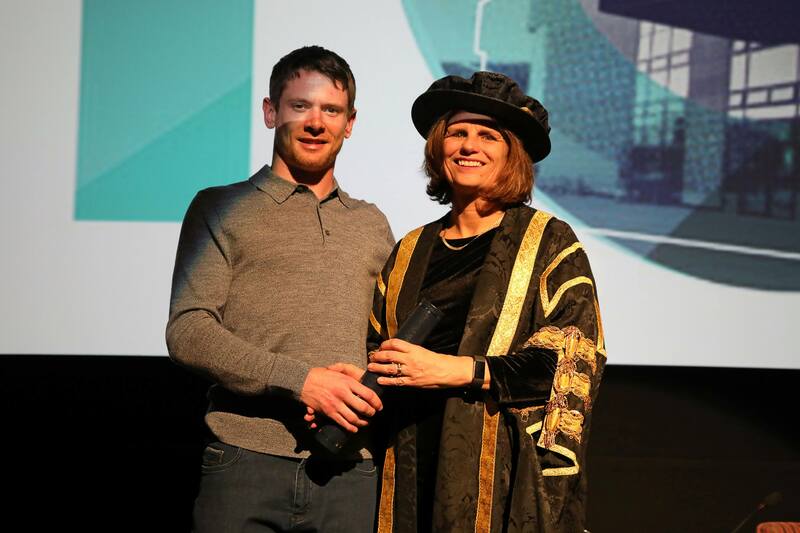 Hollywood star Jack O’Connell became an Honorary Master of the Arts last night, when he received an Honorary Degree from the University of Derby at a special event held to mark QUAD’s tenth anniversary. 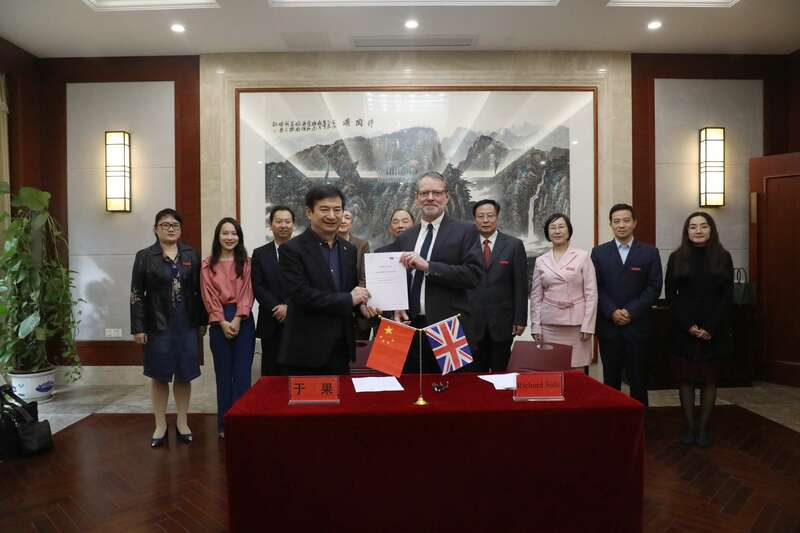 A delegation from the University of Derby has returned from a visit to its strategic partner in China, the Jiangxi University of Technology (JUT), where they signed a franchise agreement which will see the two institutions further their collaborative work. 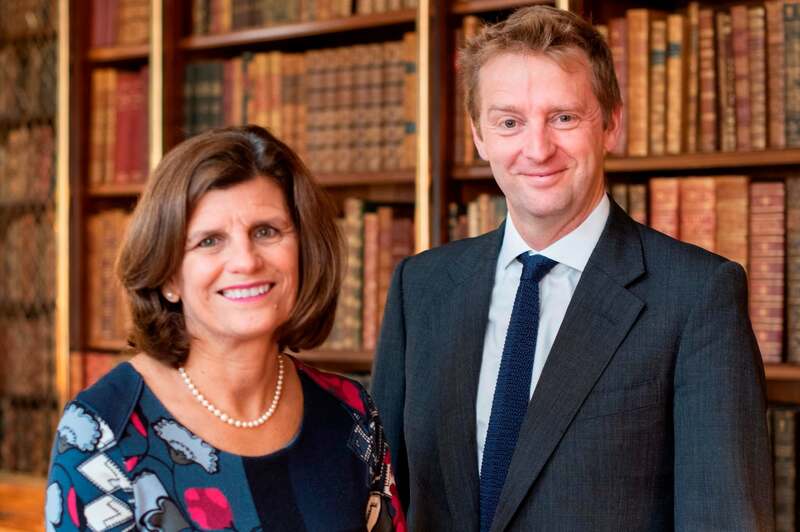 The University of Derby, Chatsworth House Trust and the Devonshire Educational Trust are to work together to generate new opportunities for students, and to benefit visitors to Chatsworth and local communities across the county. 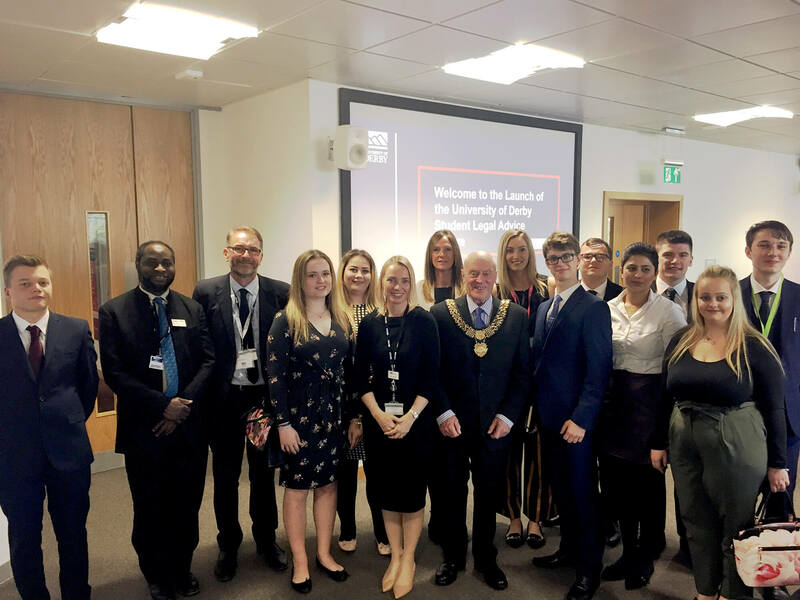 A legal advice centre offering support to members of the community has been launched by the University of Derby.